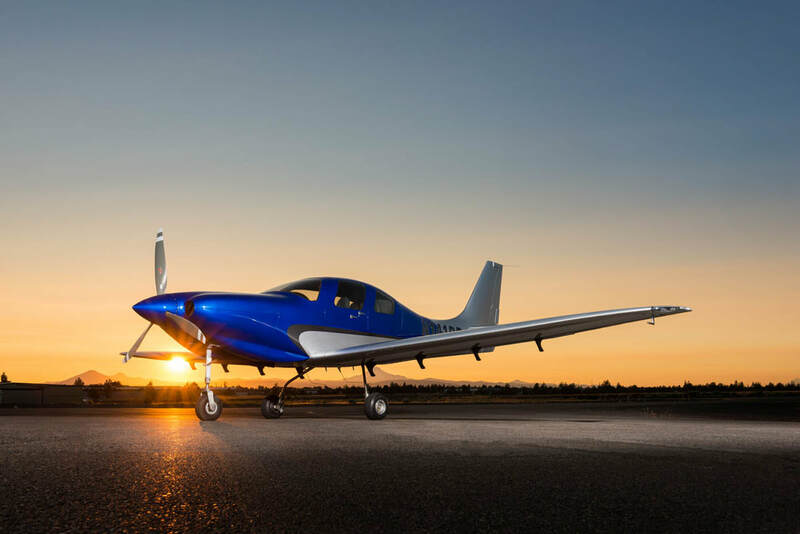 Experience an unprecedented list of standard equipment and "freedom" from complicated package configurations. 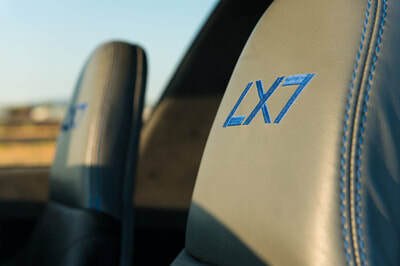 The LX7 feature set will leave you wanting nothing and enjoying everything. 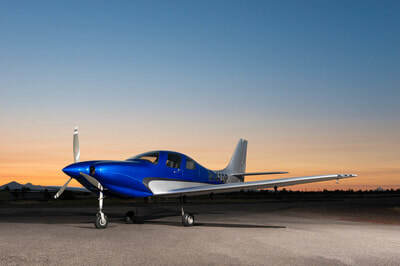 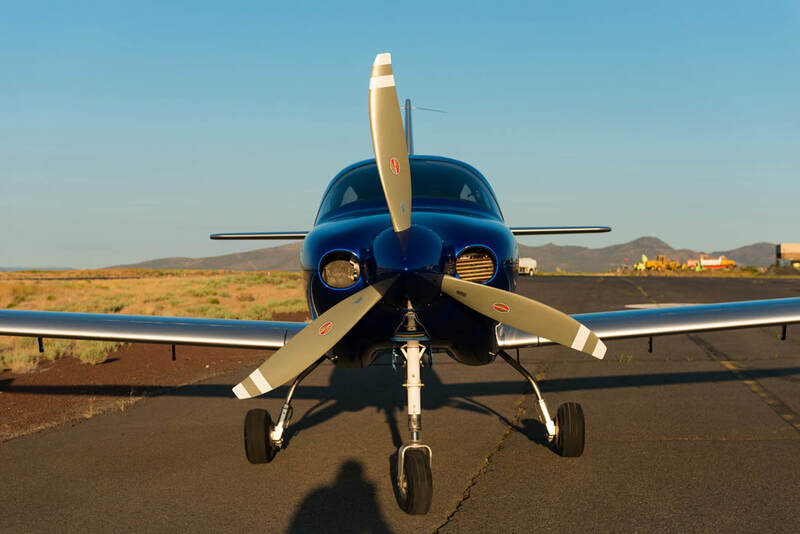 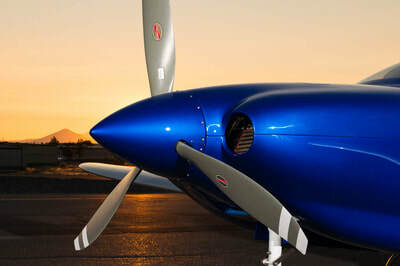 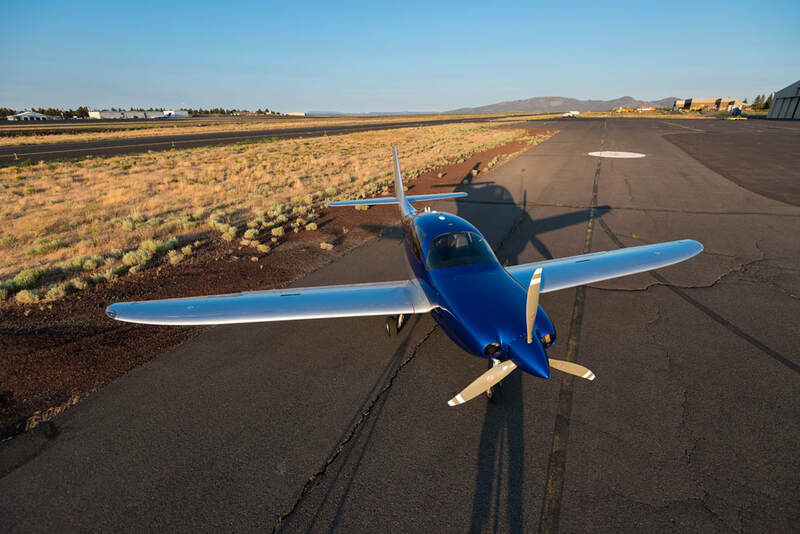 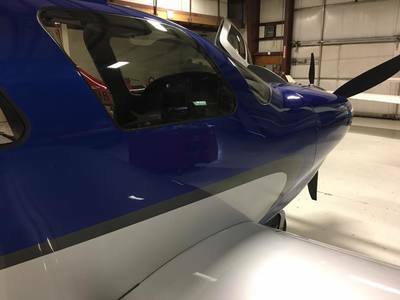 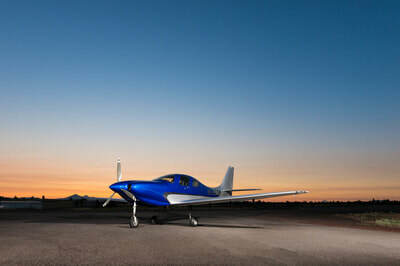 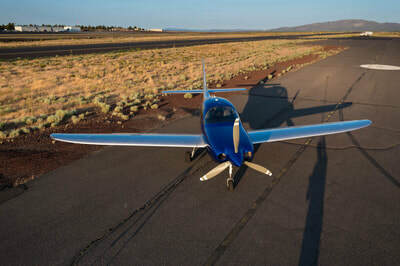 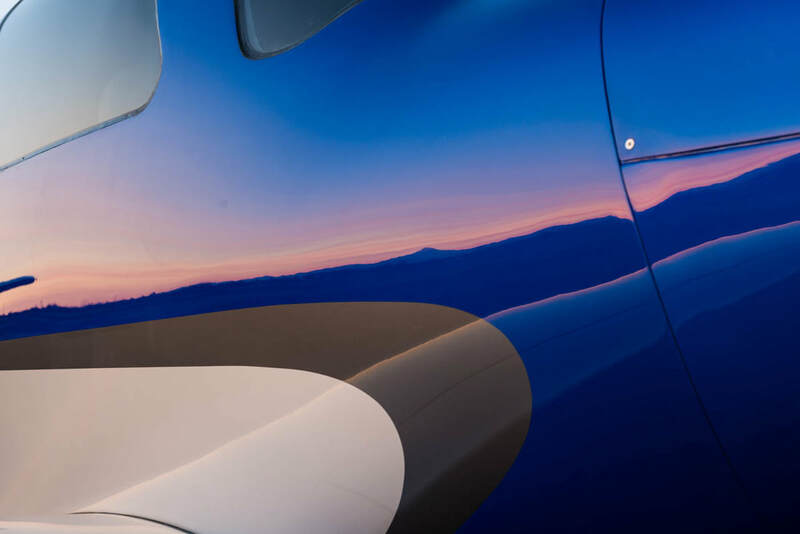 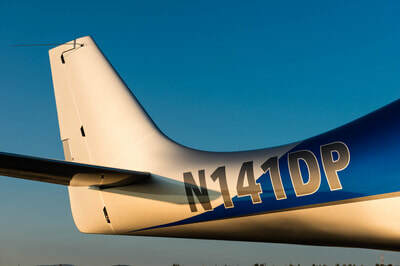 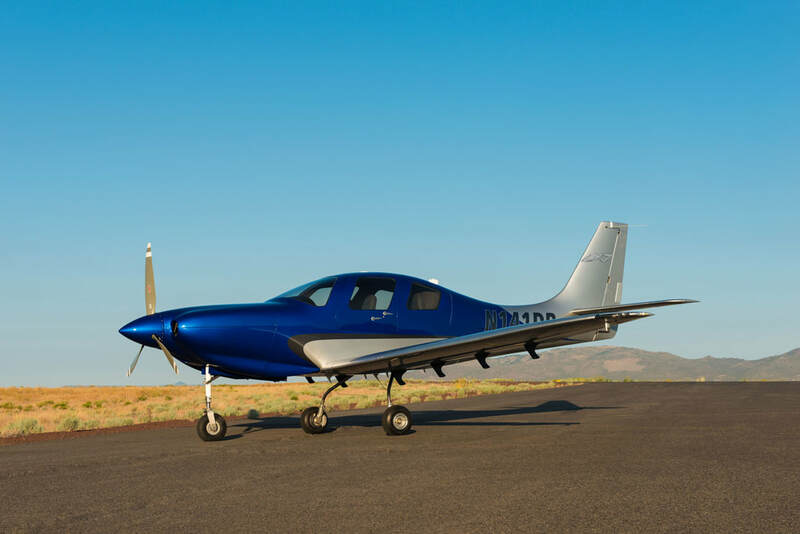 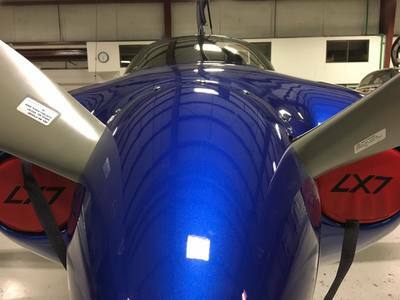 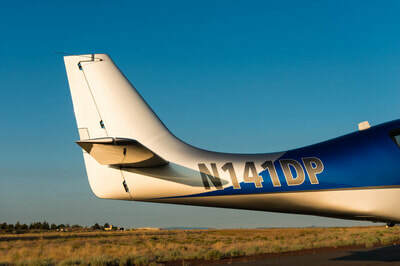 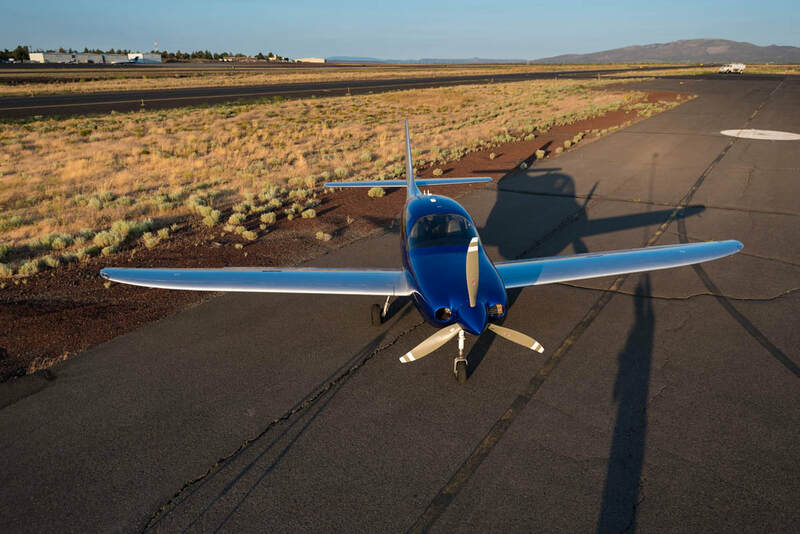 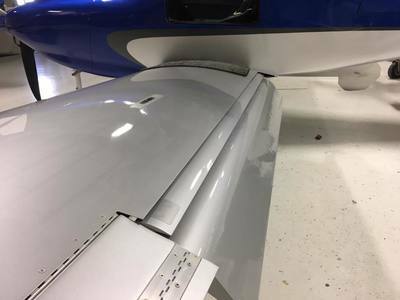 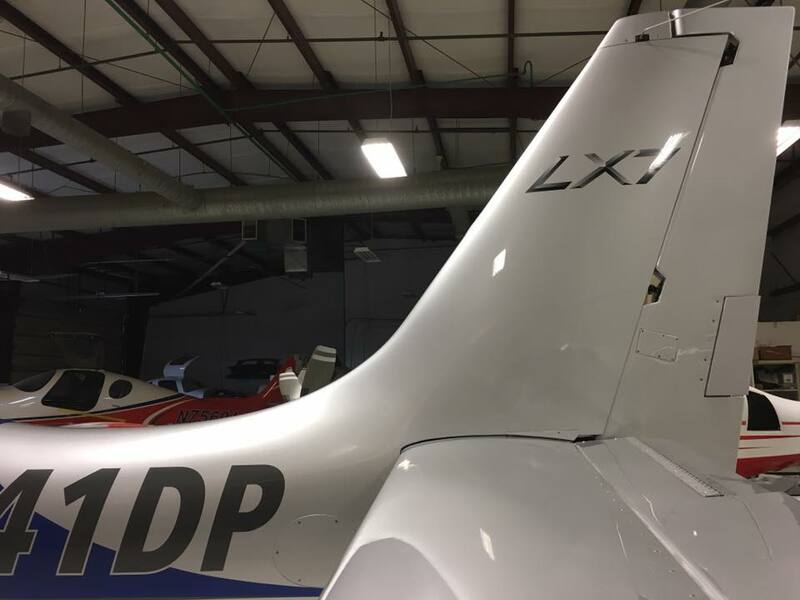 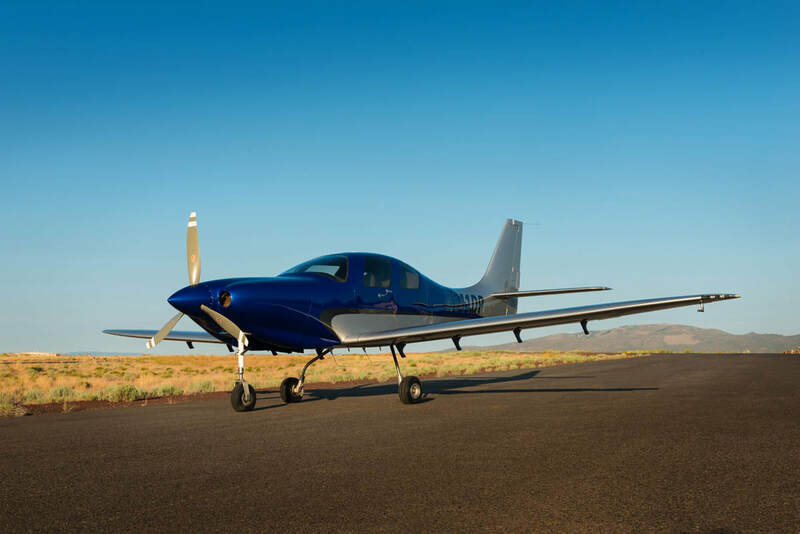 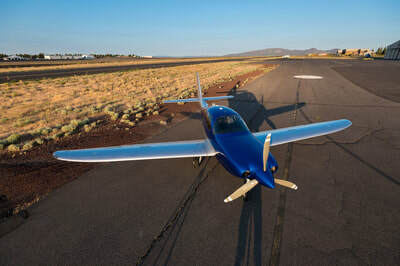 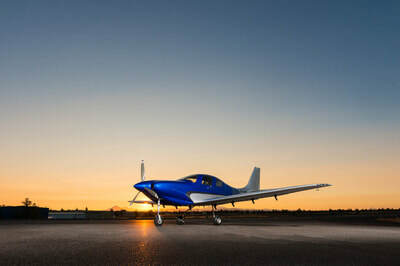 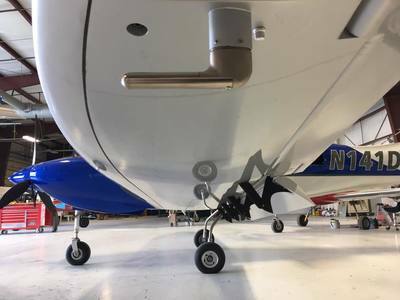 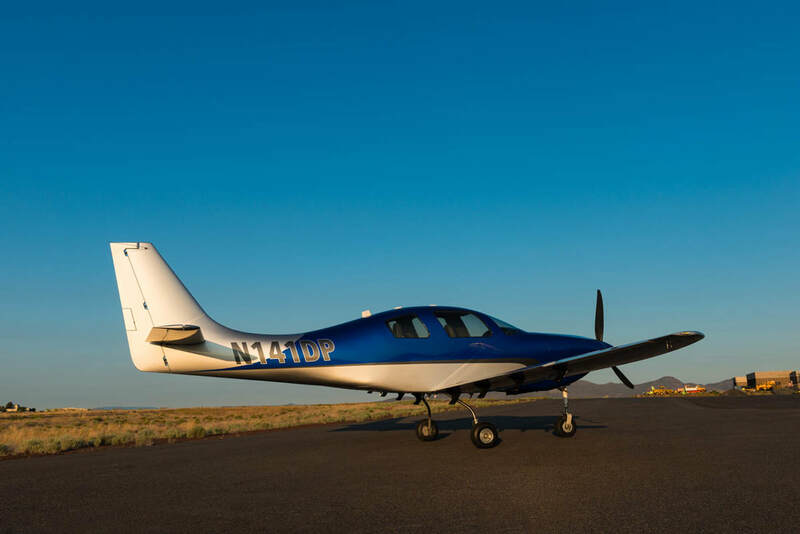 Top it off with a world-class finish and you have an ultimate aircraft. 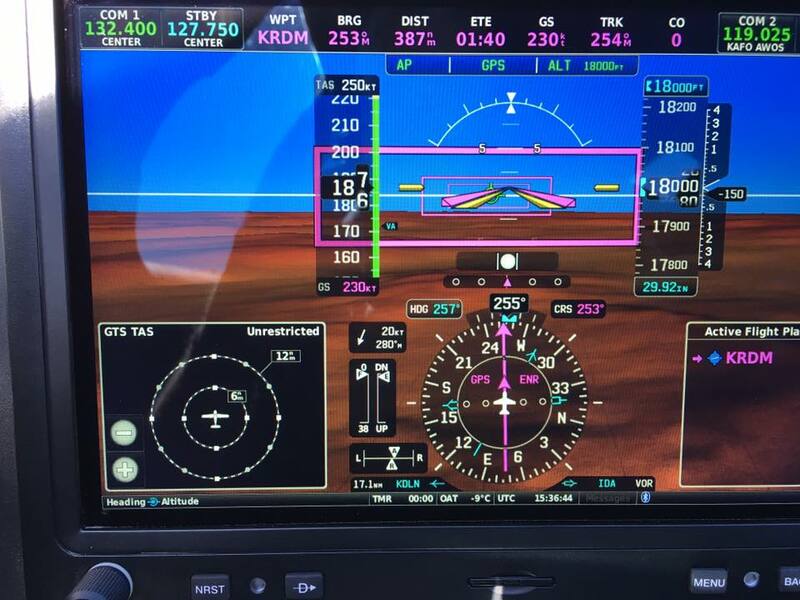 - FliteCharts® & SafeTaxi® *US only. 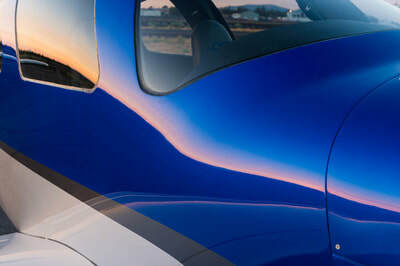 Subscription required.